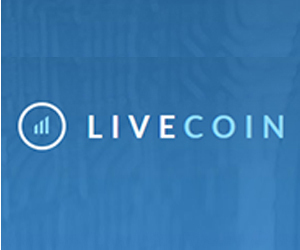 A US exchange trading in numerous virtual currencies, including Bitcoin, Ethereum, Litecoin, VeriCoin and Dogecoin. For a crypto to crypto exchange there is good security and decent volume and Order book depth for the majority of its trading pairs. Trading fees are flat at 0.2% and deposit and withdrawal fees are subject to the blockchain’s specific minimum transaction fee. 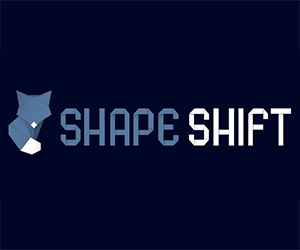 ShapeShift is a web and API platform formed in August of 2014 to provide instant Bitcoin and altcoin conversion with the maximum level of consumer protection and efficiency. ShapeShift is a crucial piece of infrastructure in the world of Bitcoin. From start to finish, users can exchange blockchain tokens in seconds, with no account required. No emails or passwords. No lengthy sign­up process. No accounts. No bid and ask orders. ShapeShift’s goal is the fastest, safest, and most convenient way to swap digital assets. 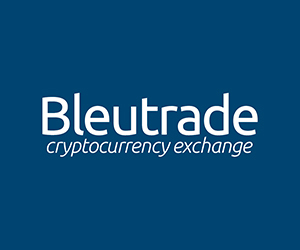 Since March 21, 2014 on the market, Bleutrade is a startup focused on cryptocurrency exchange based in Brazil, Porto Digital (Recife/Pernambuco), a leading technology hubs in Latin America known as the Brazilian Silicon Valley. Bleutrade is an exchange that allows users to exchange cryptocurrencies freely with each other, with safety and practicality, from any country in the world. 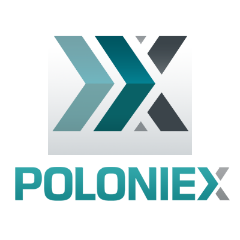 The world’s most sophisticated multi currency crypto wallet with an integrated cross-currency exchange system. 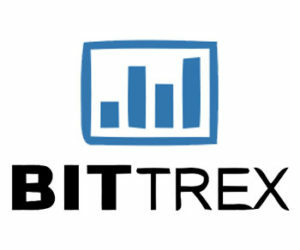 Bit.AC features a quick-opening wallet with over 12 different cryptocurrencies including Vericoin, as well as a simple and intuitive account management area. 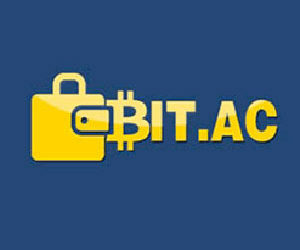 BIT.AC allows you to send, receive, exchange and even earn crypto coins.